One of the biggest problem Paint Giants in Pakistan has in getting peoples to take that first step. So we create a groundbreaking tools to turn color inspiration into action. 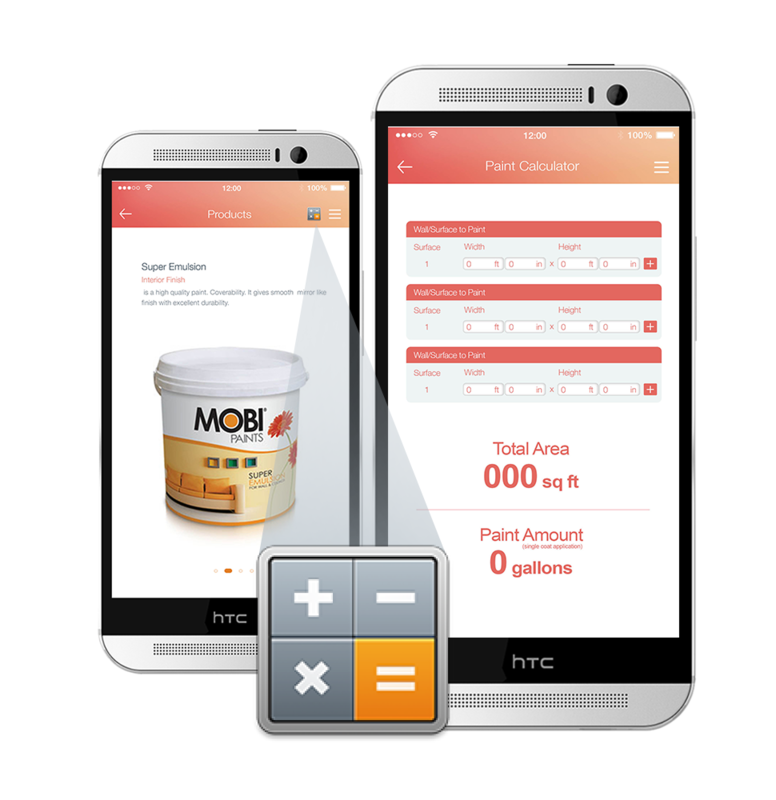 Puts the power to find that perfect paint color in the palm of the customer’s hand. 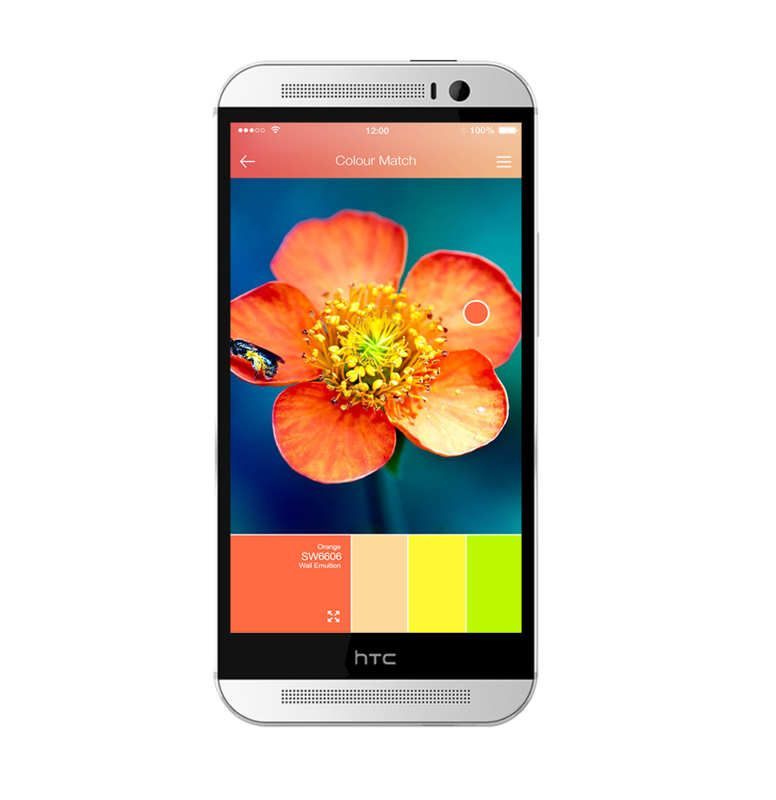 Capture a color that inspires you and match it to one of the paint colors. Browse Diamond’s extensive color library of over 1000 shades. 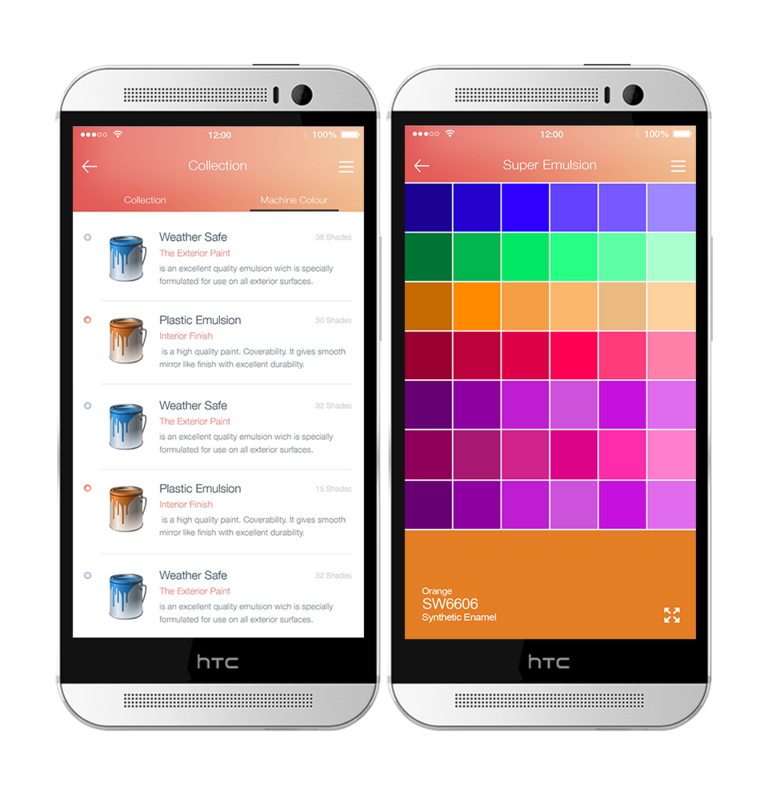 Search for specific colors or browse the full color palette. Save your favorite color palettes. Realistically change the paint color of your home’s walls with just a SINGLE TAP or DRAW ROUGHLY across an area. 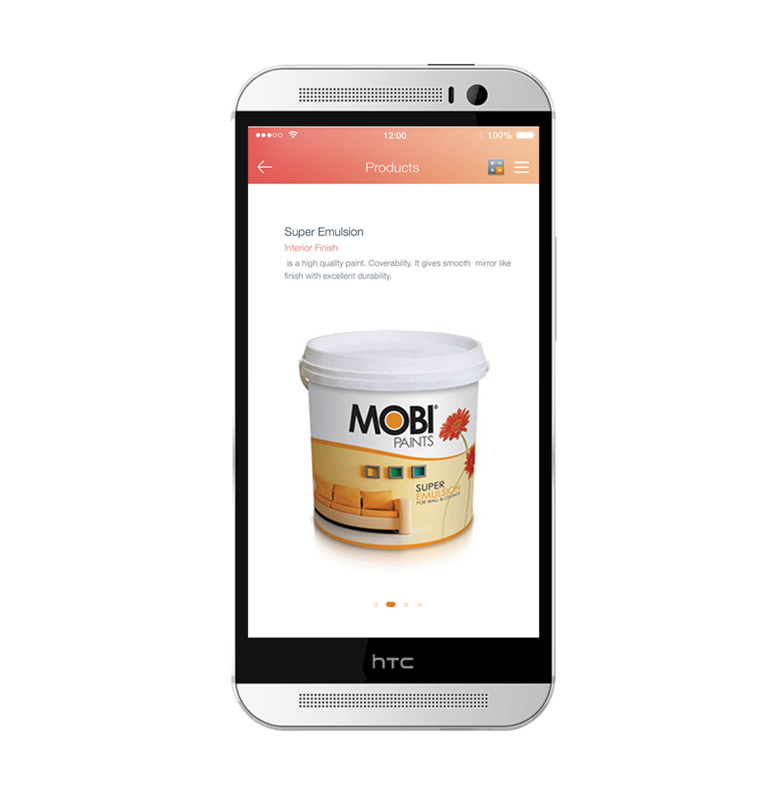 Find a company’s store near you. Tap your finger on Application icon. 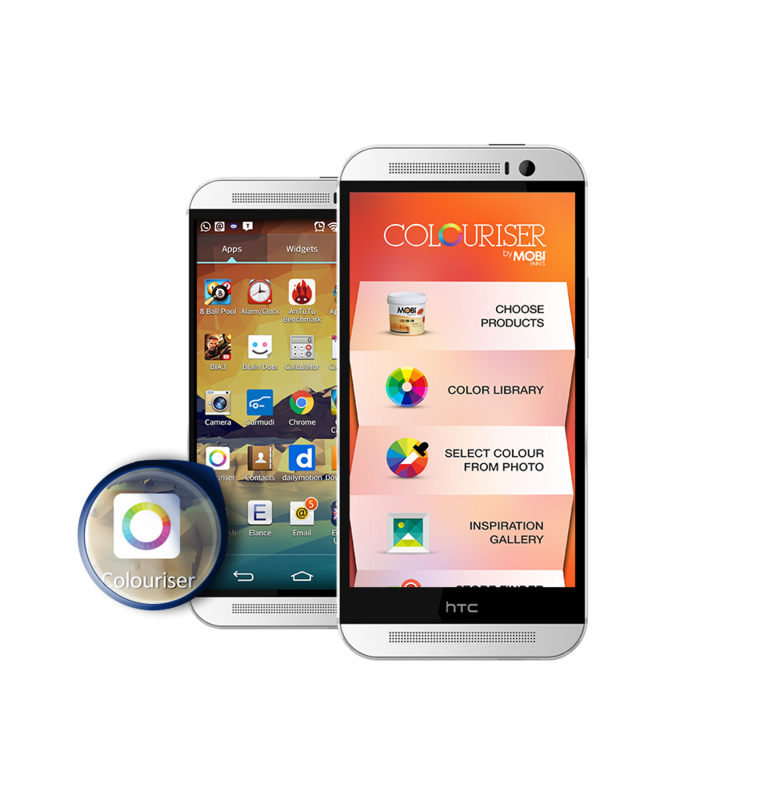 Color Smart Splash screen will appear for a moment and menu screen will appear. 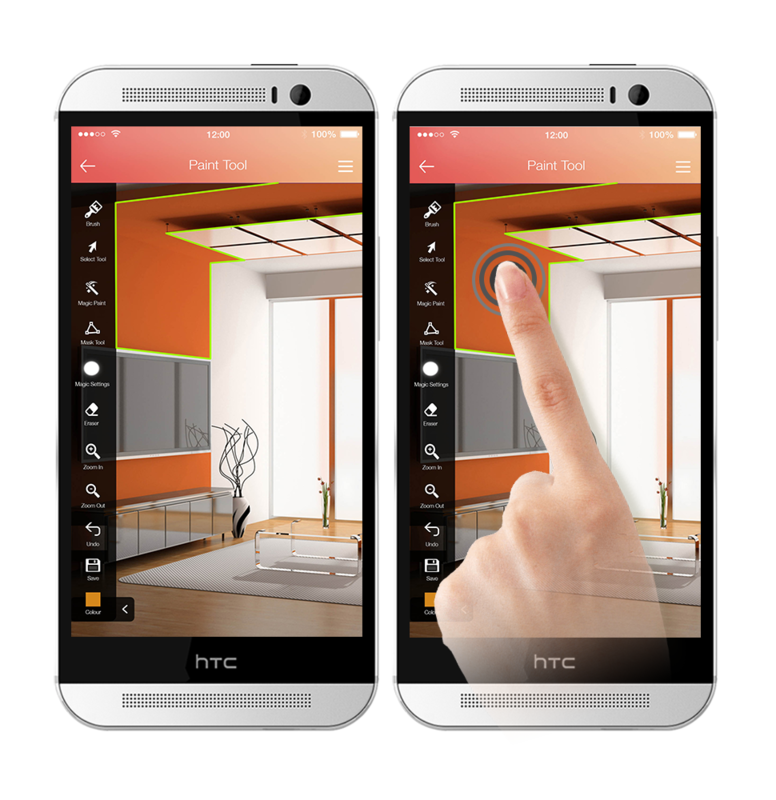 Tap a finger on capture button and the new screen appear with two buttons “Capture” & “Photo Gallery”. 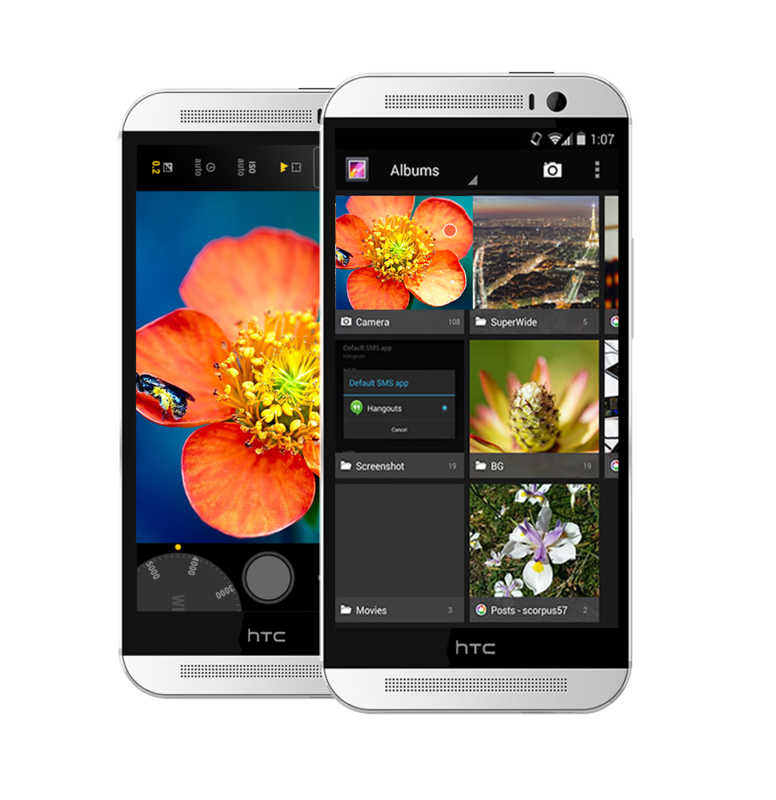 You may have options to capture a new picture or to choose any photo from gallery. 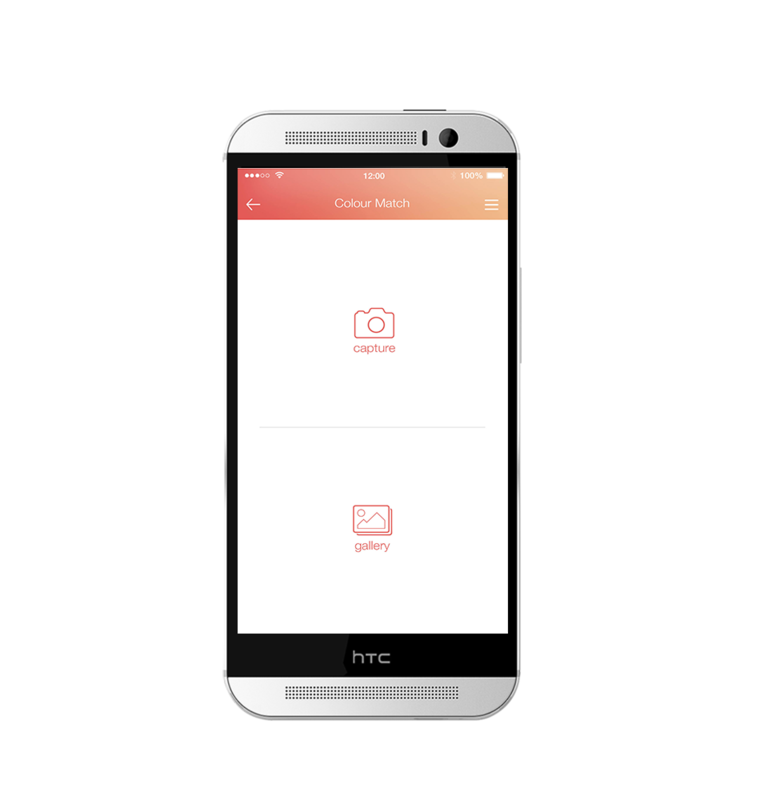 Capture a photo directly from camera or choose through browse your gallery. 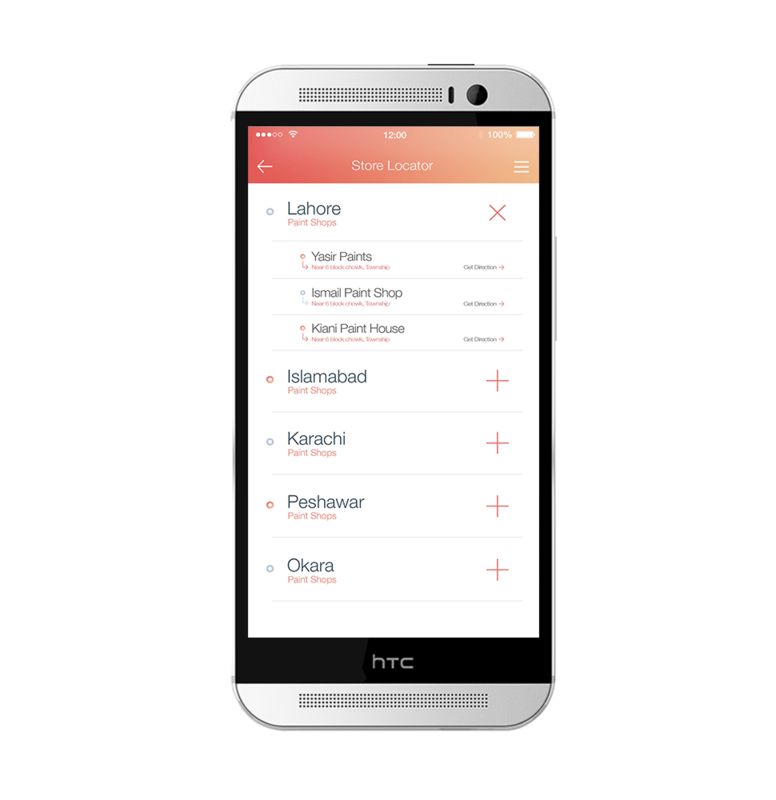 Application will match your chosen color from palette library and give some more suggestions to you. 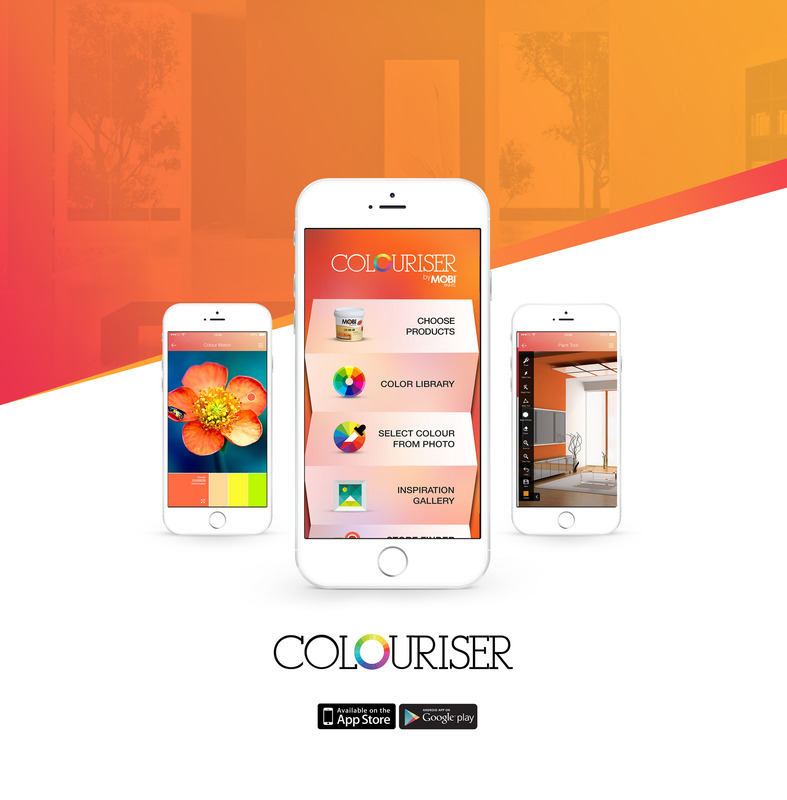 Choose your desire color will bring 3 Designer generated Color palettes to choose from. 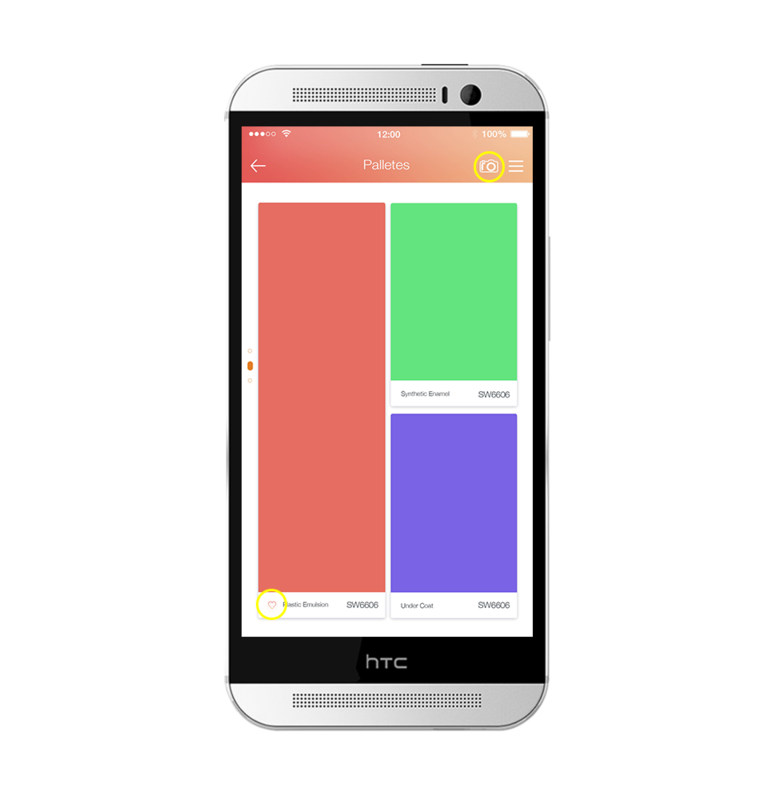 Application will generate three color palettes based on your selected shade. Save your favorite color palette. Apply the palette directly to your home walls.